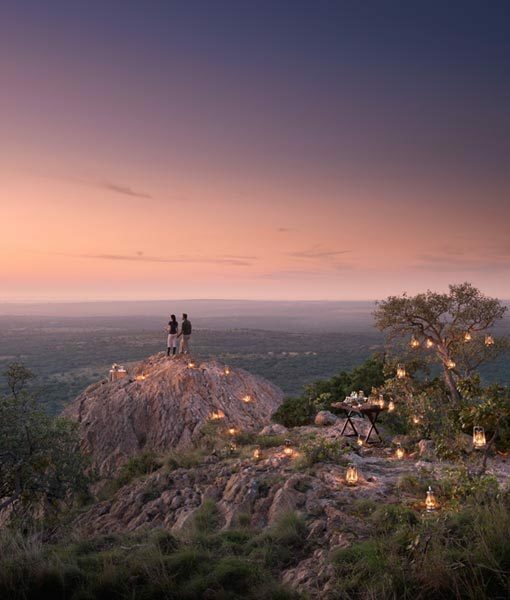 We will introduce you to the most beautiful places in Africa. 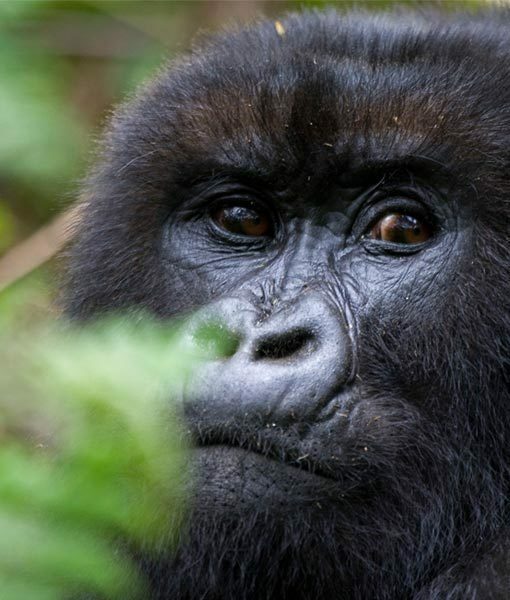 And through discovering Africa's iconic destinations, as well as some of the most remote and pristine areas, you will be supporting conservation projects across the continent. 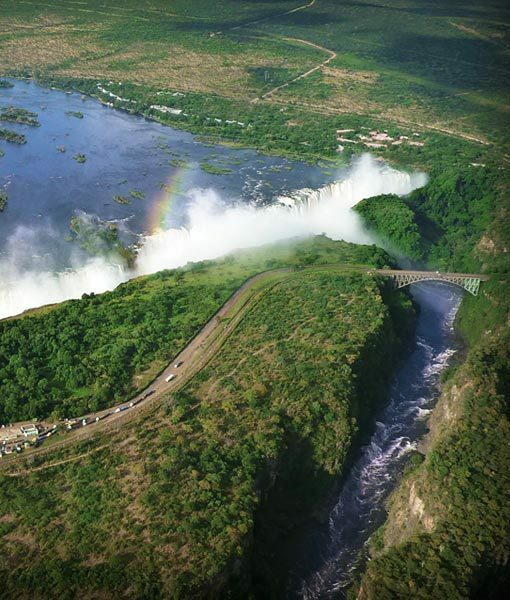 Visit Victoria Falls, one of the 7 Wonders of the World. 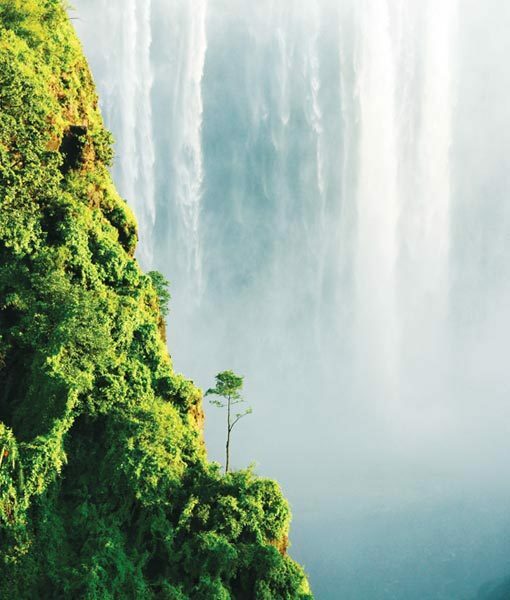 Book a Victoria Falls Safari with Conscious Traveller to endorse Ecotourism in Victoria Falls. 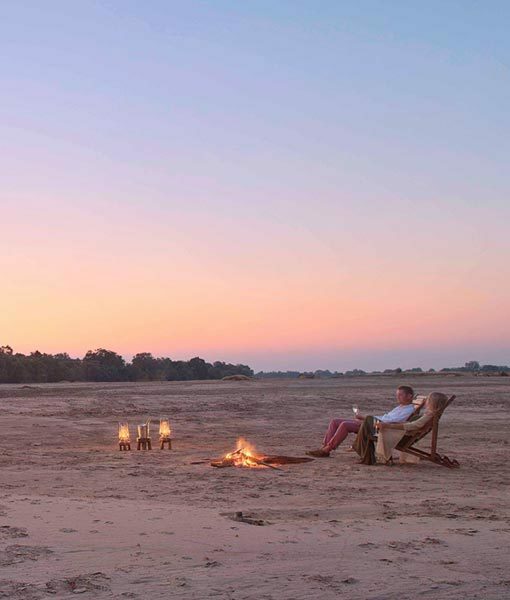 Mana Pools offers a truly remote and rugged wilderness experience. 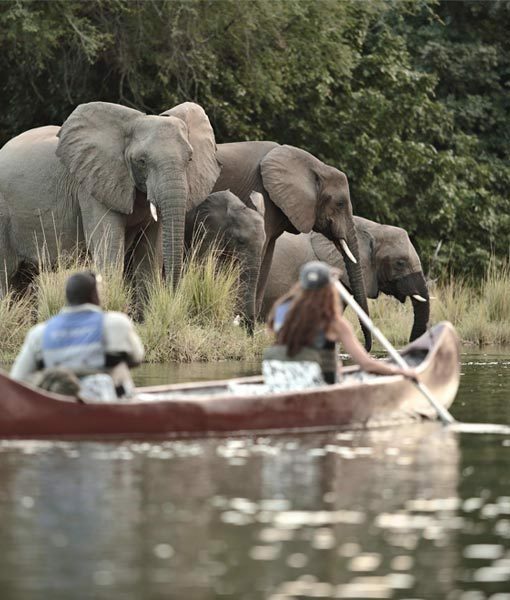 Located in the Lower Zambezi valley, Mana Pools is a untouched Ecotourism safari destination. 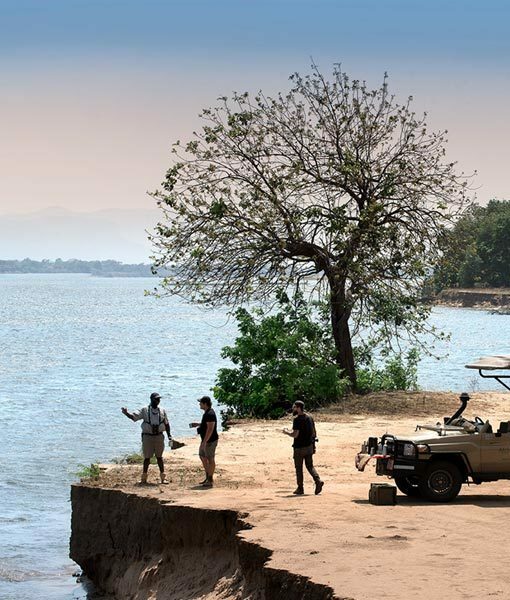 The eternal shimmering waters of Lake Kariba and wildlife-rich shoreline makes for endless game-viewing opportunities on a luxury Ecotourism Kariba safari. 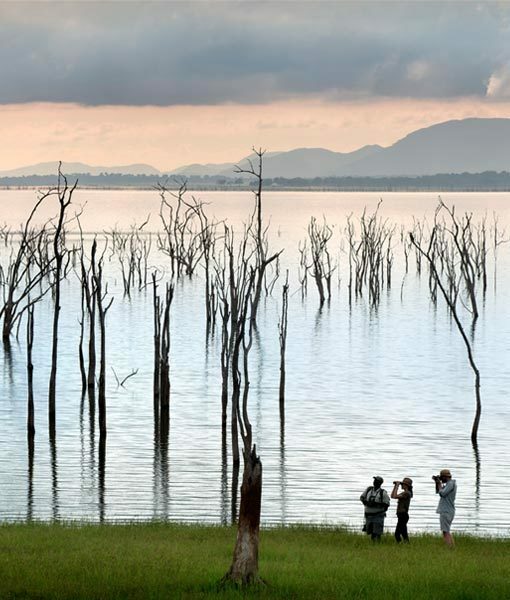 Visit Zimbabwe’s largest National Park. 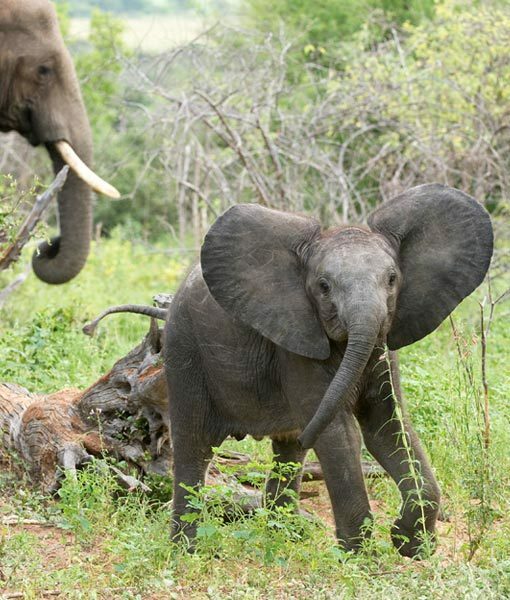 This elephant and wildlife stronghold offers some of the best game viewing in Africa and the perfect destination as part of your Zimbabwe Ecotourism safari. Meander through the famed Cape Winelands where a harmonious blend of art, nature and decadent food, paired with the finest wines in the world, await you. 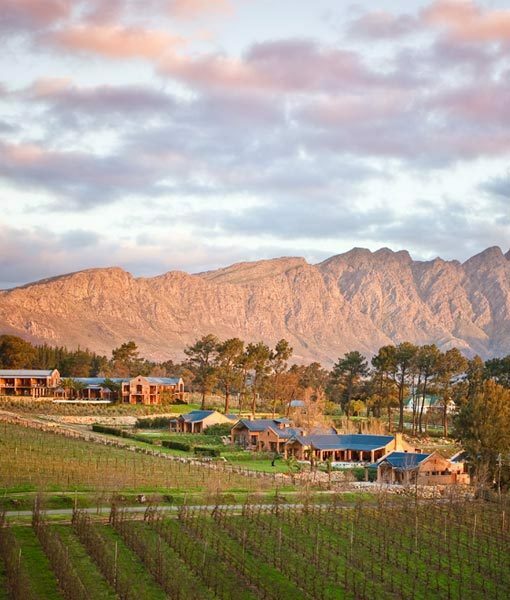 Cape Winelands Ecotourism. 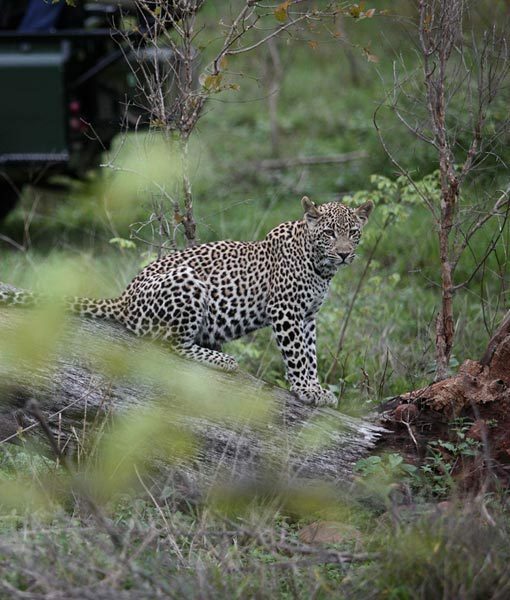 Set within easy reach of the Indian Ocean coastline Phinda Private Game Reserve is known for its abundant wildlife, diversity of habitats and wide range of safari activities. 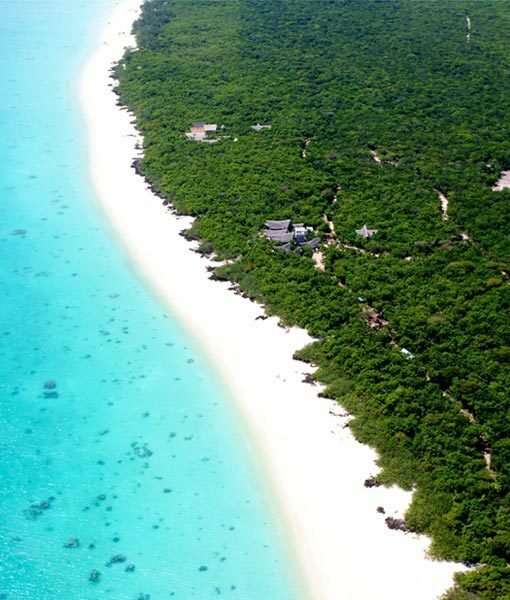 This coastal town is the gateway to the Bazaruto Archipelago and a great destination in its own right and boasts some lovely Ecotourism Vilanculos lodges. 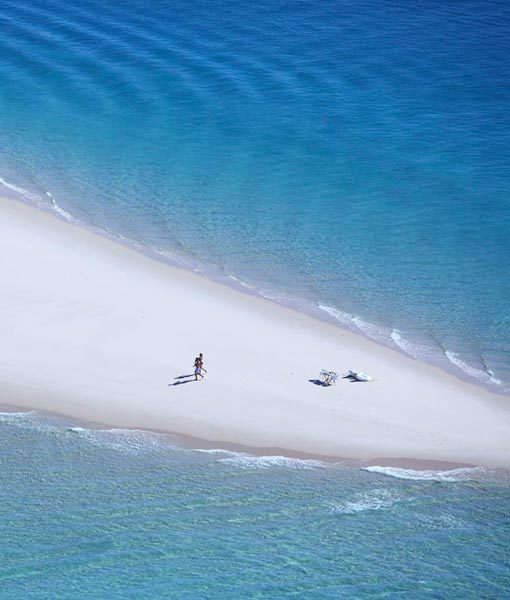 Azure waters, bountiful marine life and idyllic Ecotourism accommodation await those visiting the islands that make up Mozambique’s Bazaruto Archipelago. Few attractions are as atmospheric as the haunting Skeleton Coast. 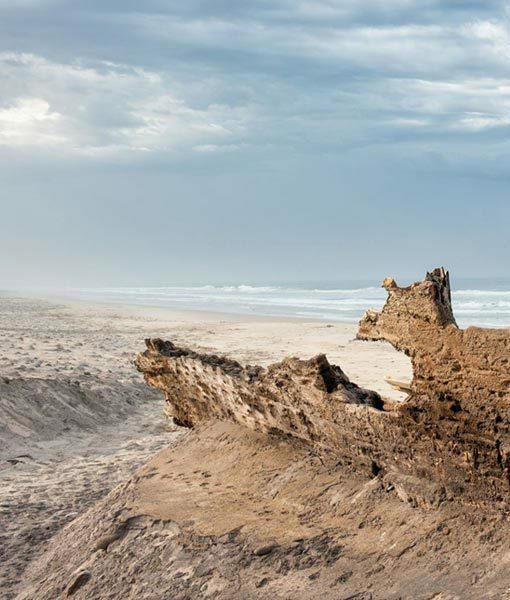 Visit the Skeleton Coast in Namibia’s remote western coastline for an Ecotourism safari. 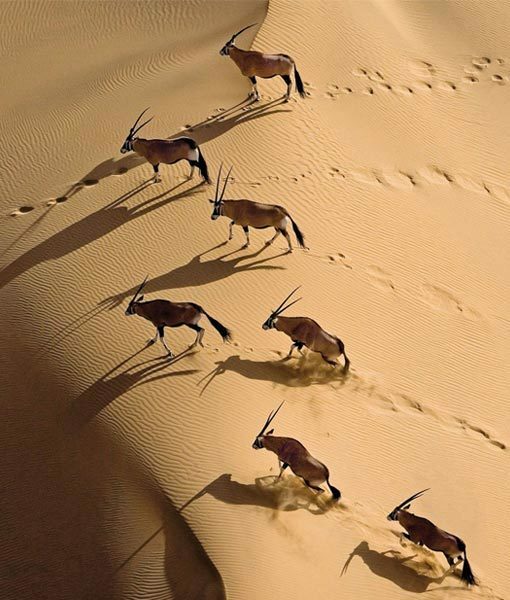 The Sossusvlei Desert is a world of vast spaces, endless horizons, dramatic desertscapes and jagged mountain heights. 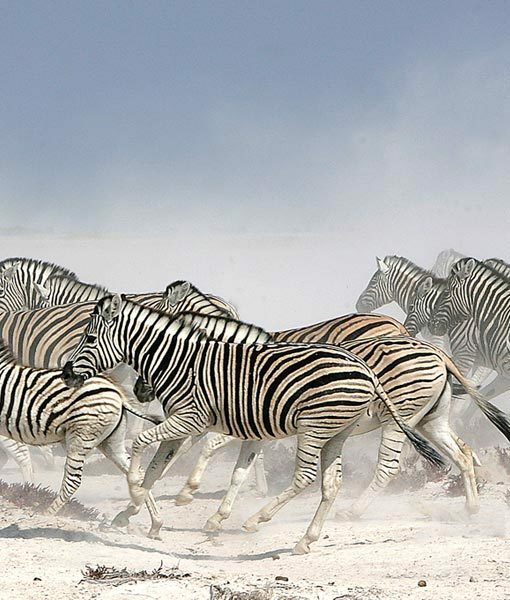 Ecotourism Safari Sossusvlei Desert. 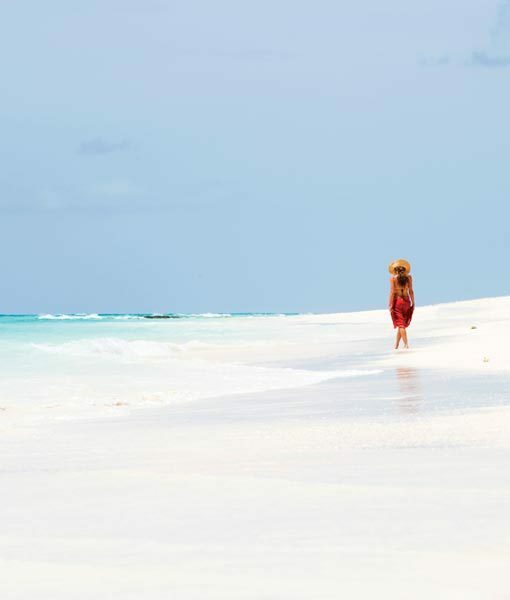 Zanzibar is an island steeped in culture and history – an Ecotourism destination which brought adventurers, seafarers and traders from far and wide. 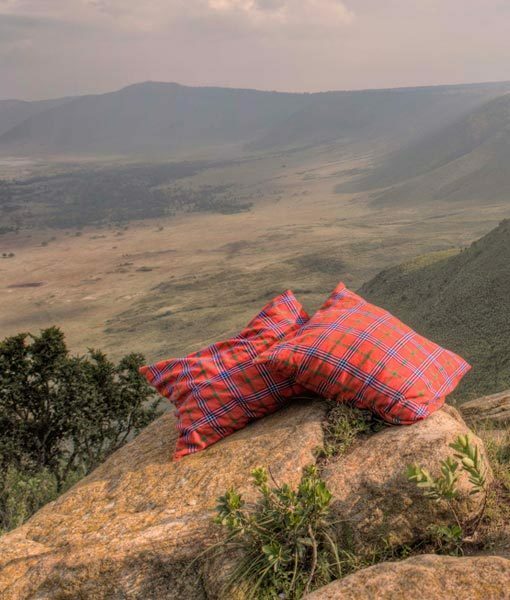 The Ngorongoro Crater in Northern Tanzania, once a gigantic volcano, is the largest intact caldera in the world. 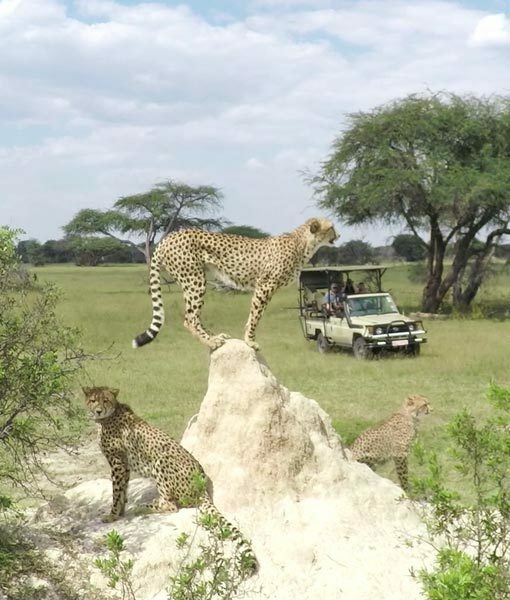 Ngorongoro Crater Ecotourism safari. 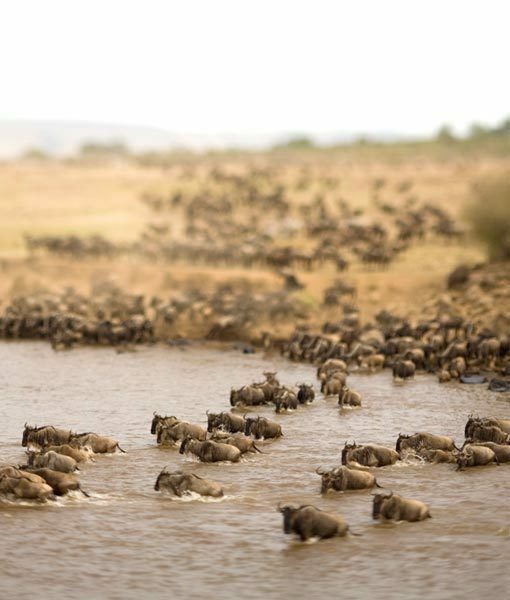 The Serengeti National Park is Tanzania’s oldest game reserve, renowned as the site of the annual Great Migration. 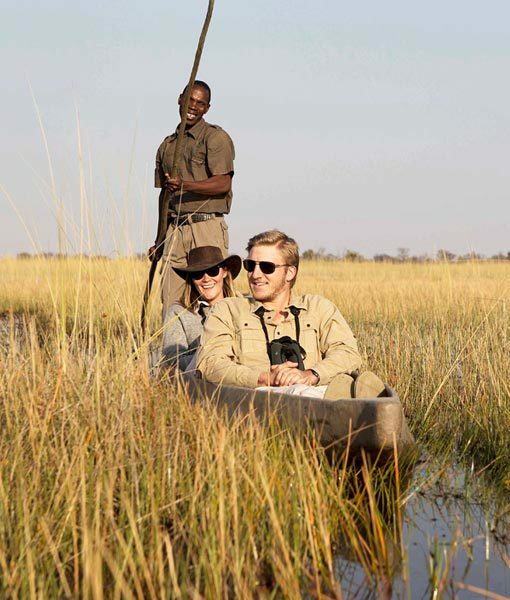 An incredible Ecotourism safari. 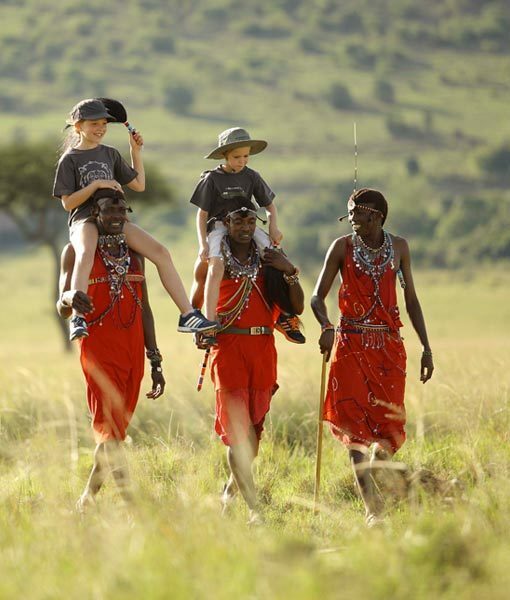 The Masai Mara Ecotourism National Reserve is a land of breathtaking vistas, abundant wildlife and endless plains, and of course the famous Great Migration. 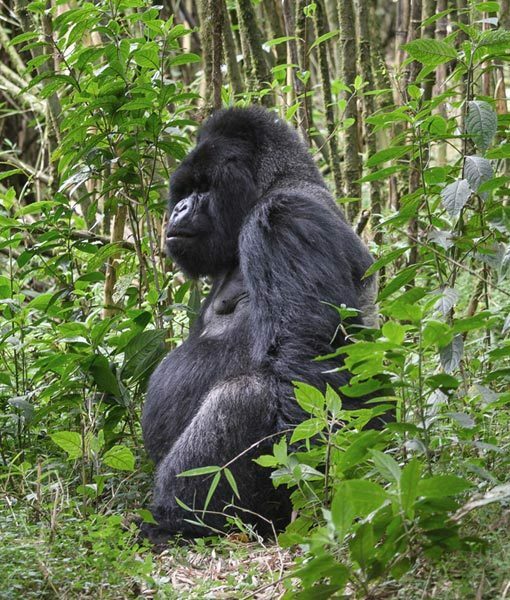 An ancient rain forest, the Bwindi Impenetrable Ecotourism Forest extends over a series of steep ridges in the Virunga Volcanoes mountain range.